Alpine Canada Alpin (ACA) and Helly Hansen have officially extended their partnership for another four years. Helly Hansen, the leading apparel provider for ski professionals around the world, will be outfitting ACA athletes, coaches and staff through the end of the winter 2022/2023 season, covering the 2022 Olympic Games in Beijing and ACA’s 100th anniversary in 2020. 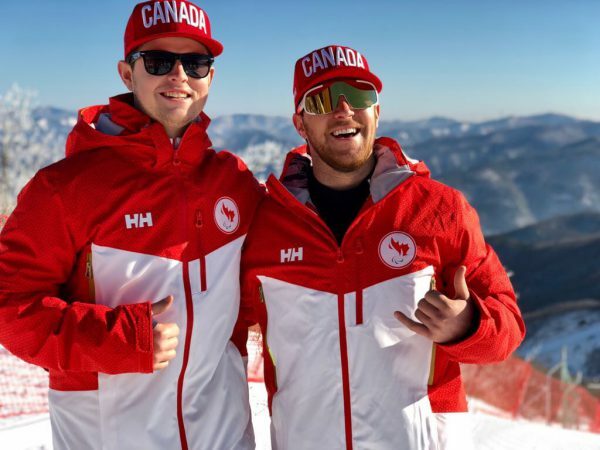 During the first four years of the relationship, Helly Hansen’s support has helped Canada’s top ski athletes achieve multiple podium finishes. 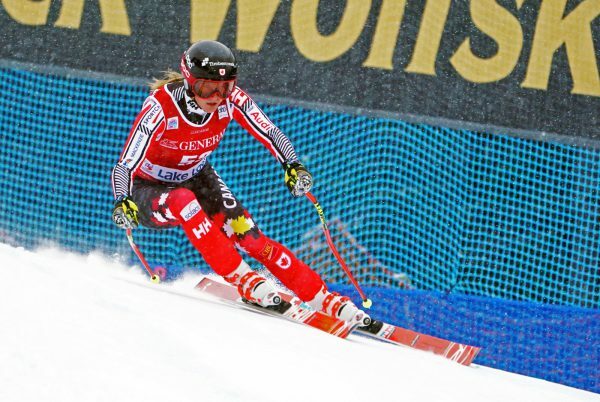 These include Erik Guay’s title in Super-G and Manuel Osborne-Paradis’ bronze medal at the 2017 World Championships in St. Mortiz, and the para-alpine team’s Mac Marcoux, Jack Leitch and Alana Ramsay’s medal-winning performances at the 2018 Paralympic Winter Games in PyeongChang.